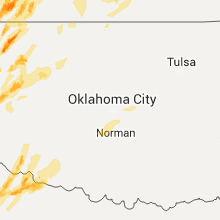 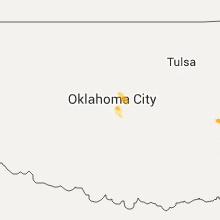 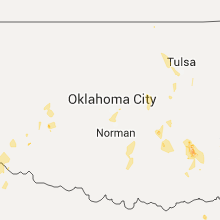 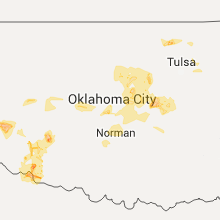 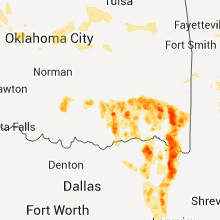 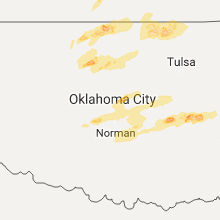 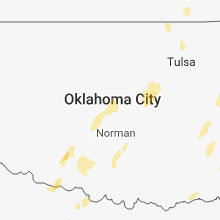 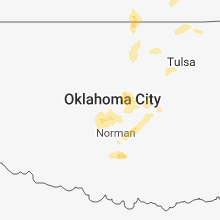 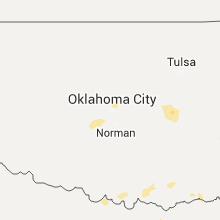 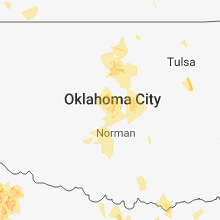 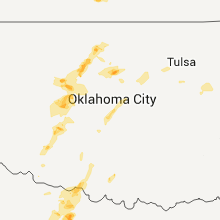 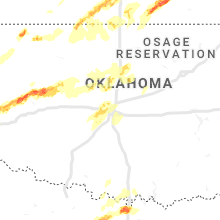 The Nicoma Park, OK area has had 0 reports of on-the-ground hail by trained spotters, and has been under severe weather warnings 61 times during the past 12 months. 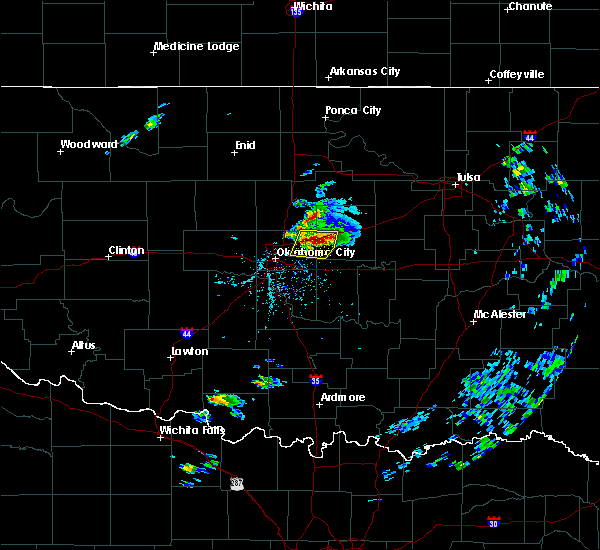 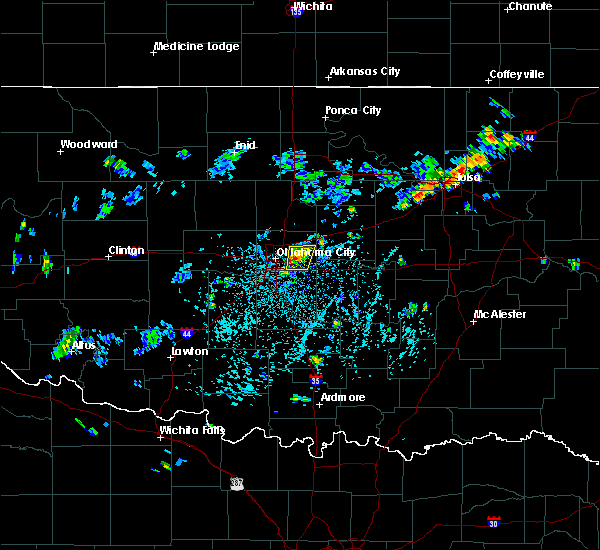 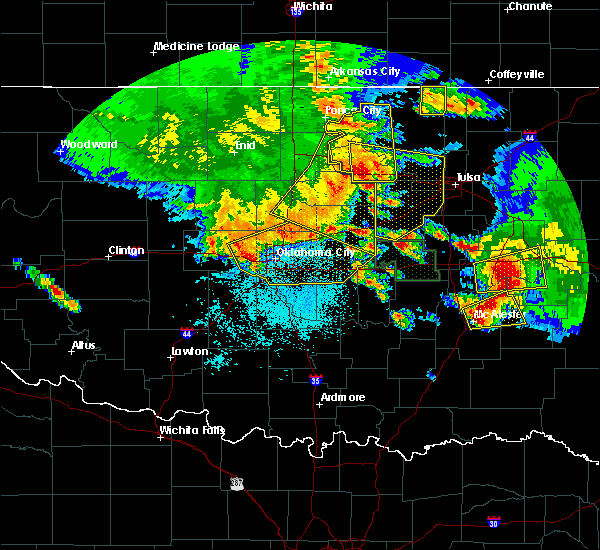 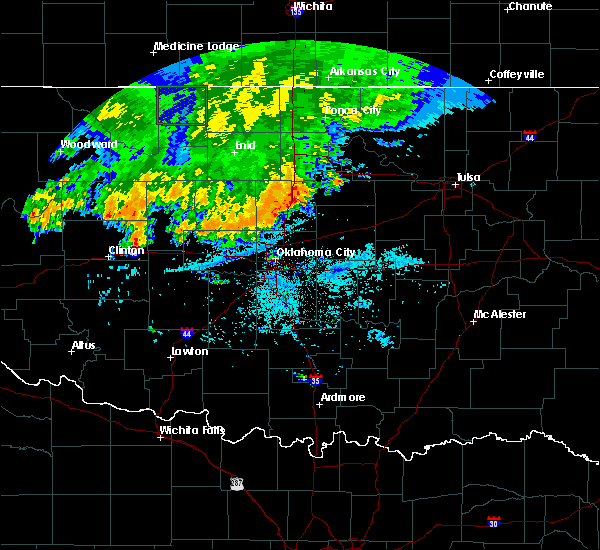 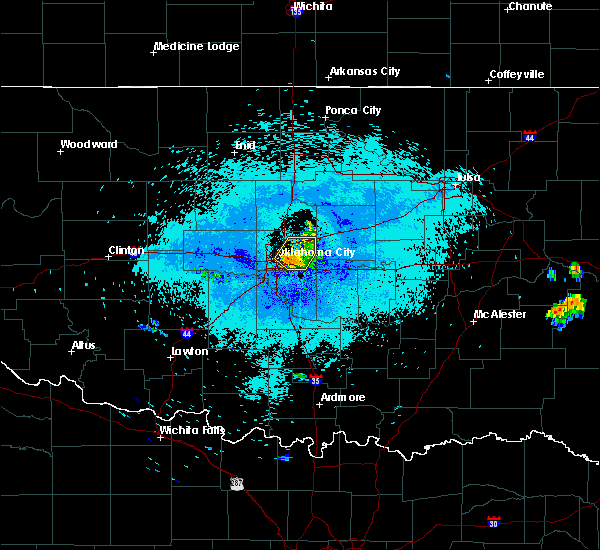 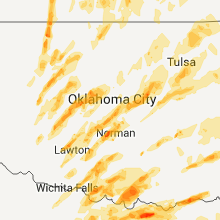 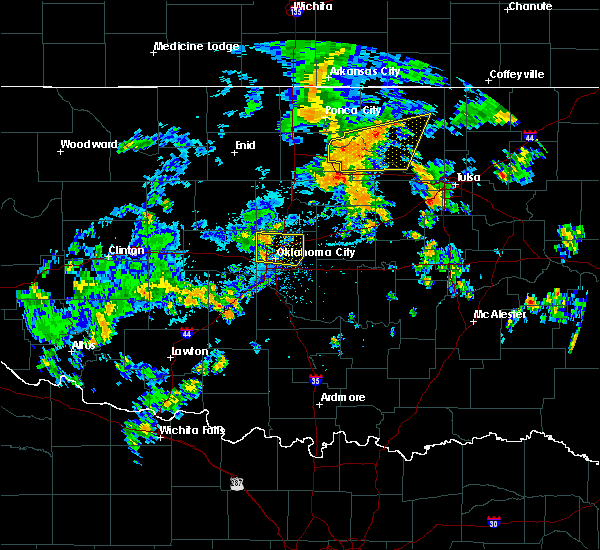 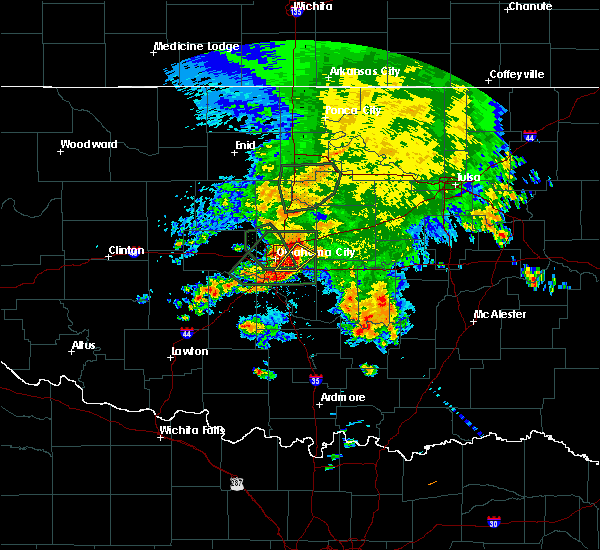 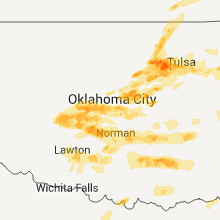 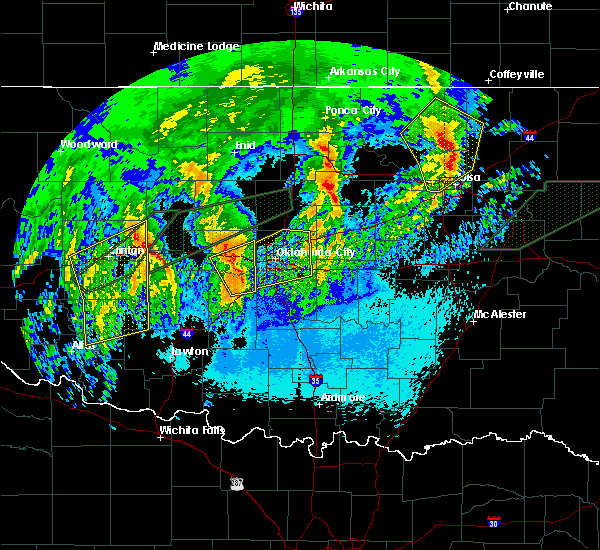 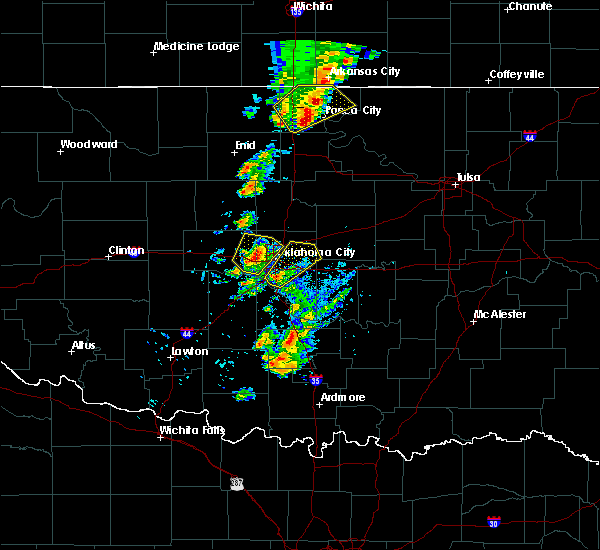 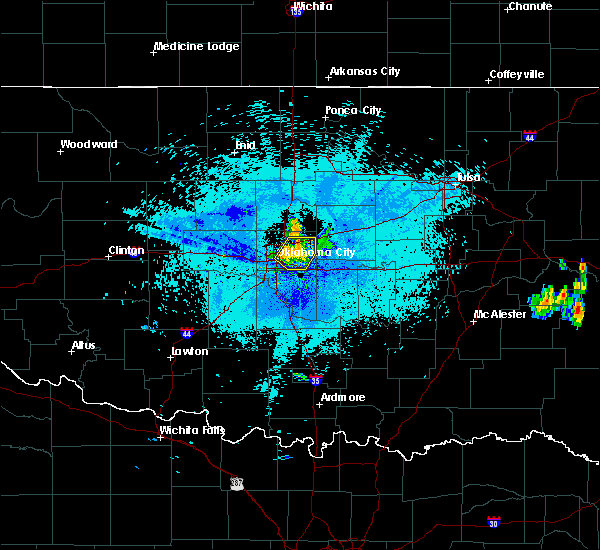 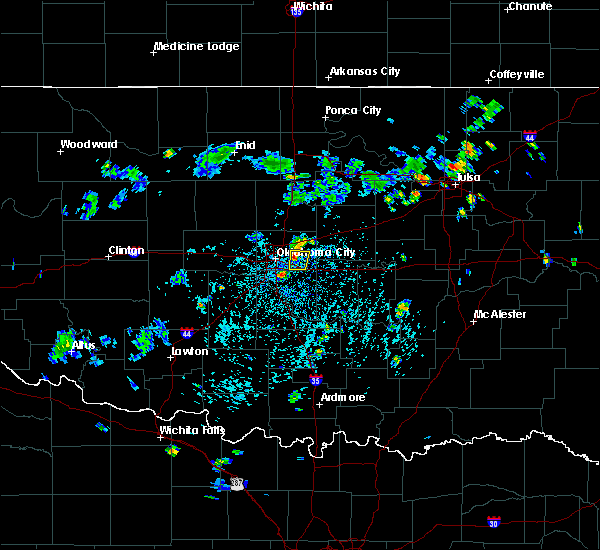 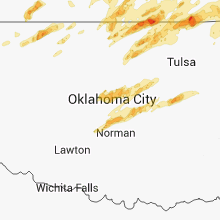 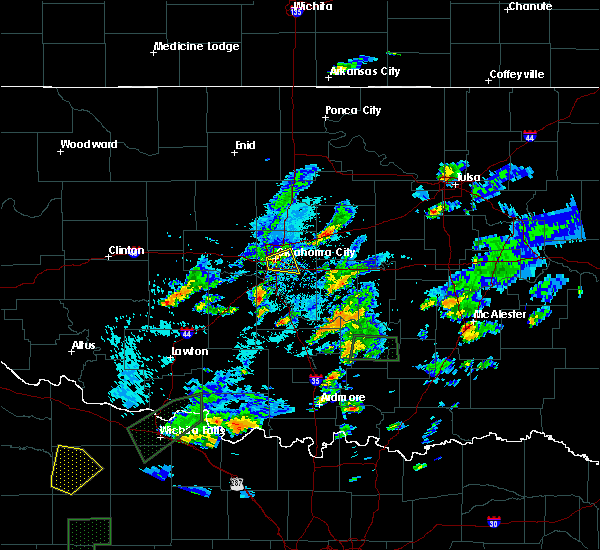 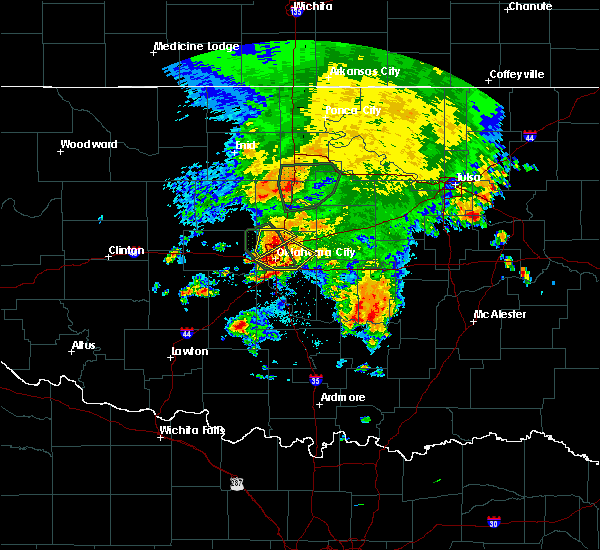 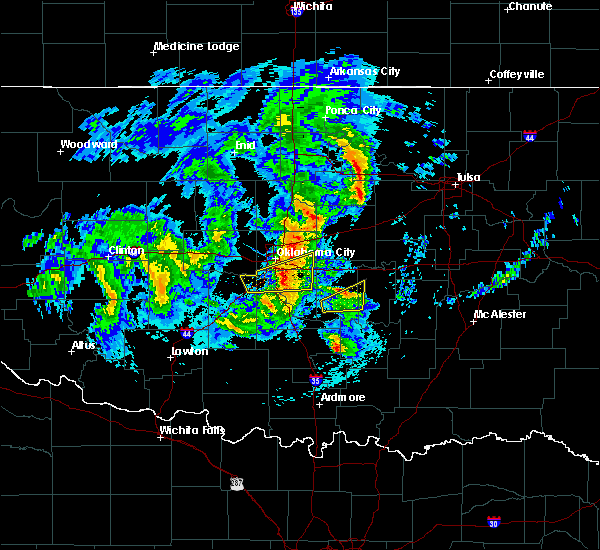 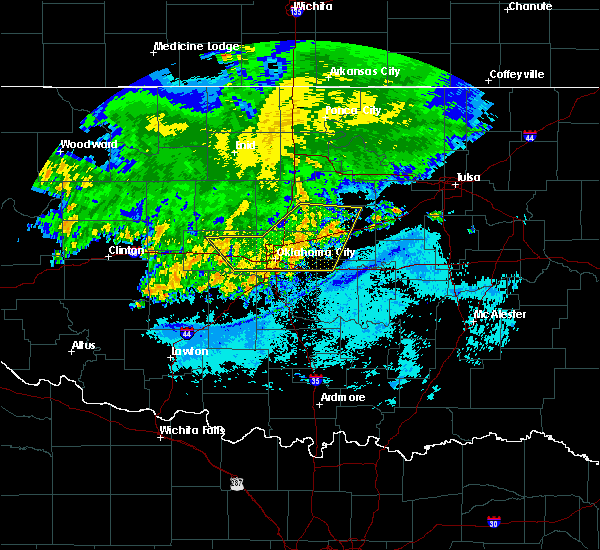 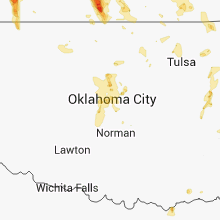 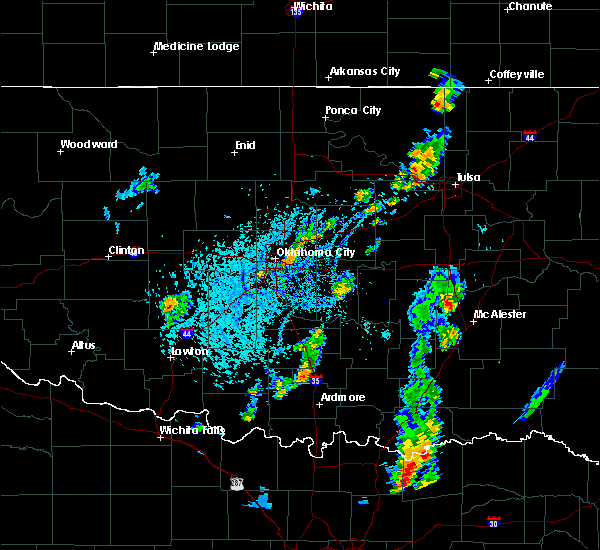 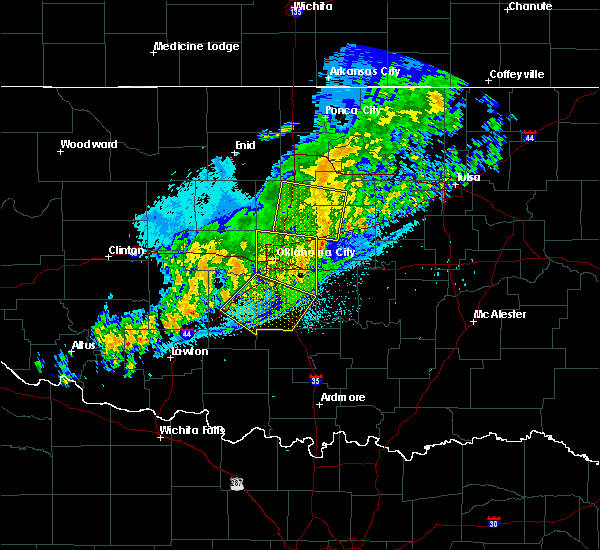 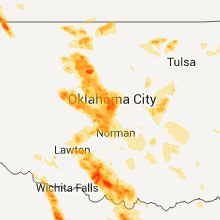 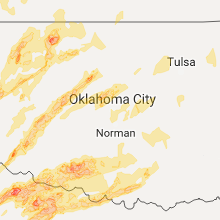 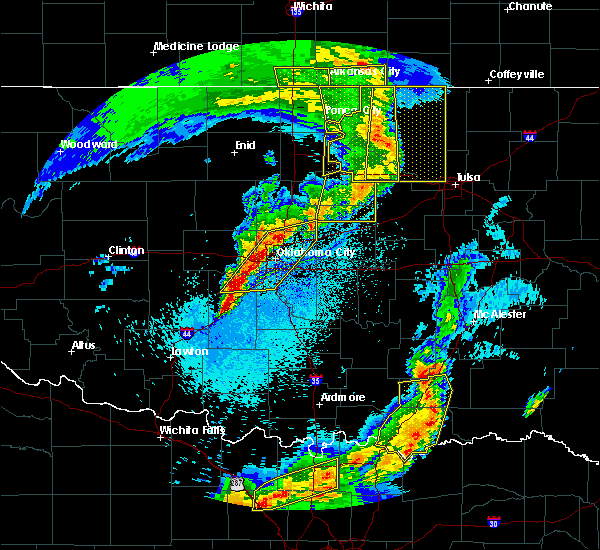 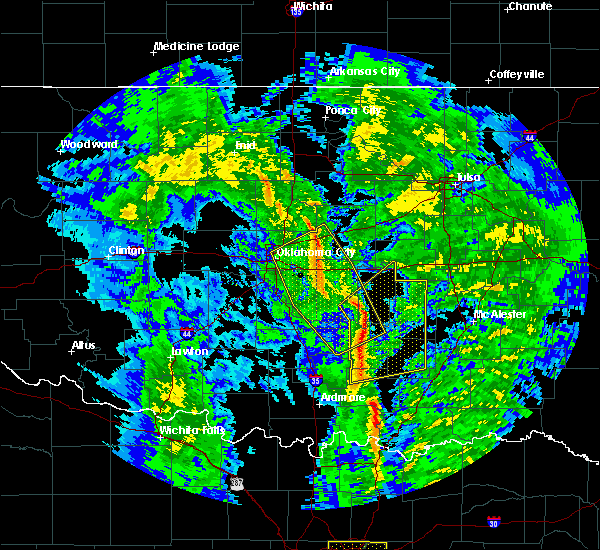 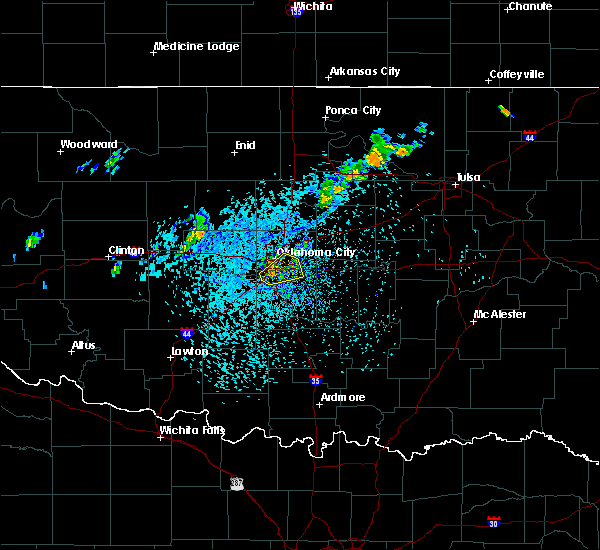 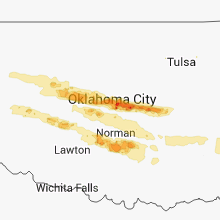 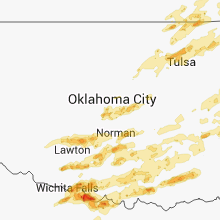 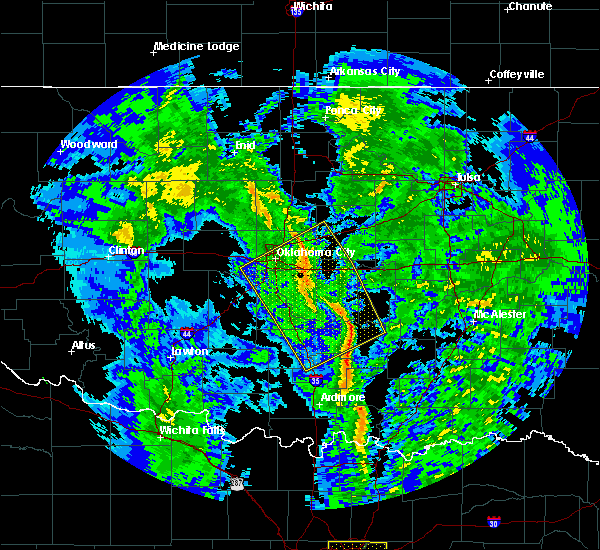 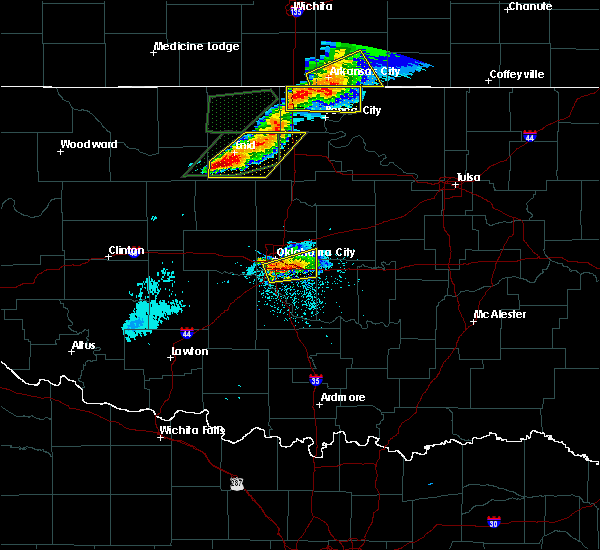 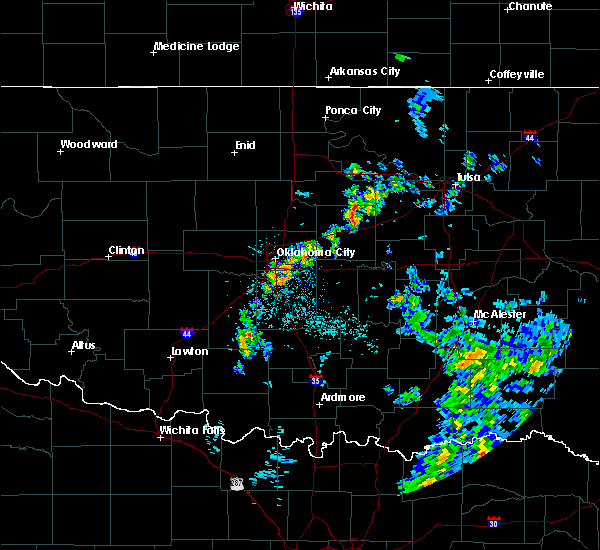 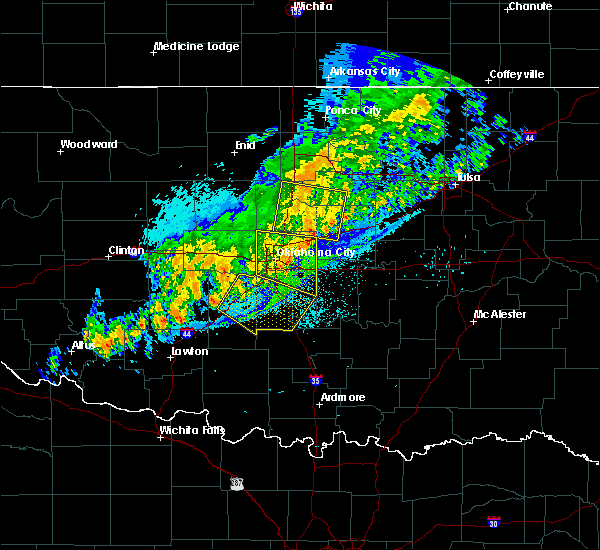 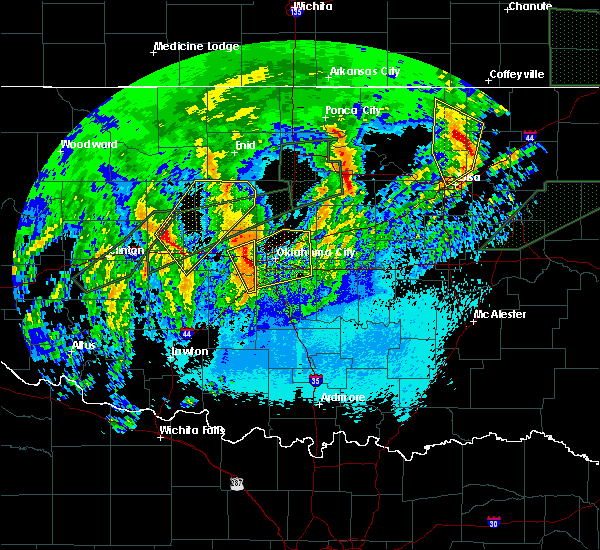 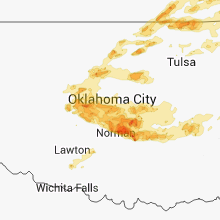 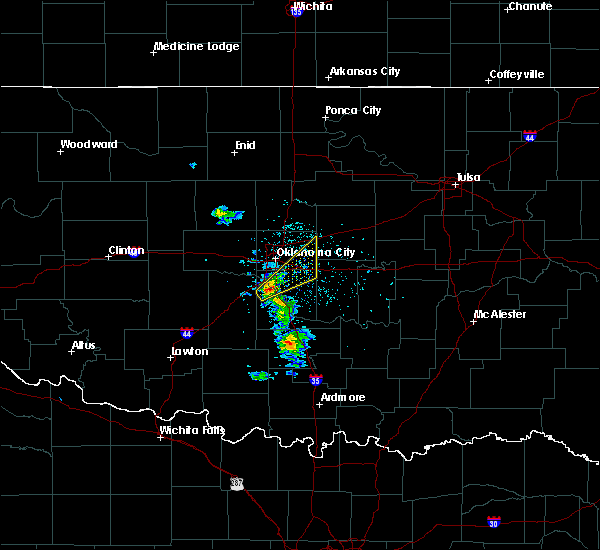 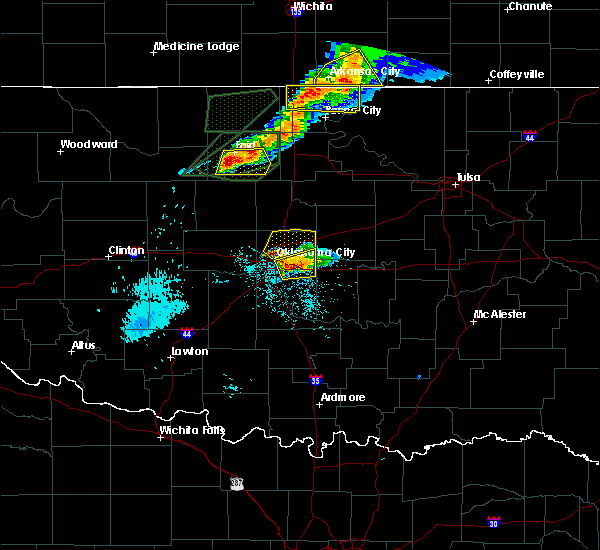 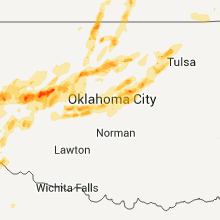 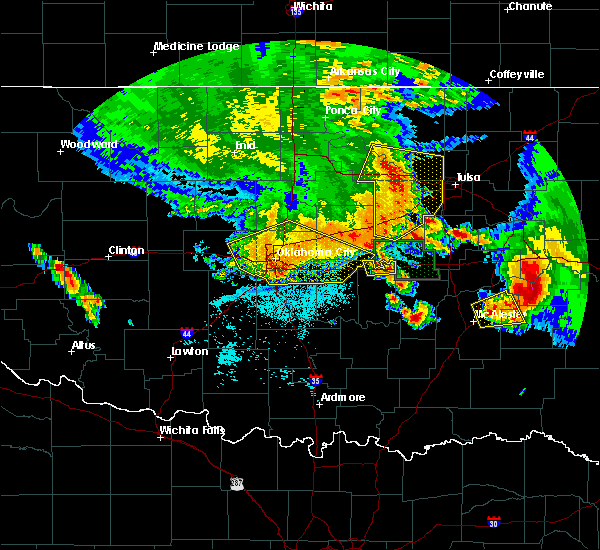 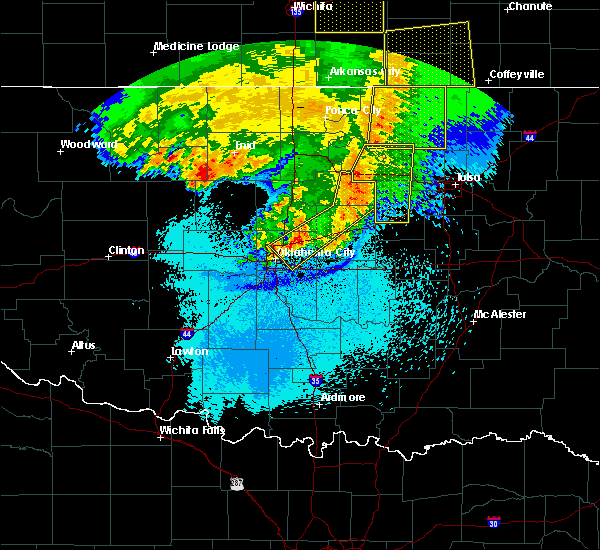 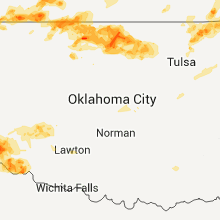 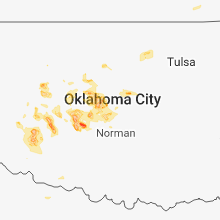 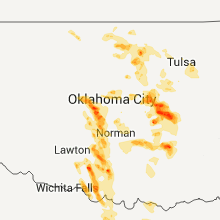 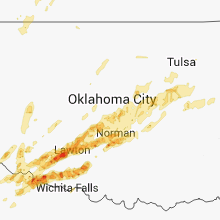 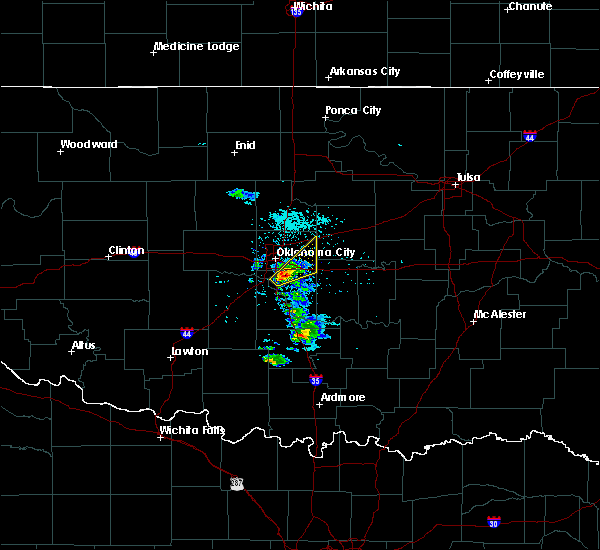 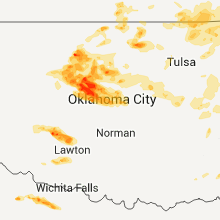 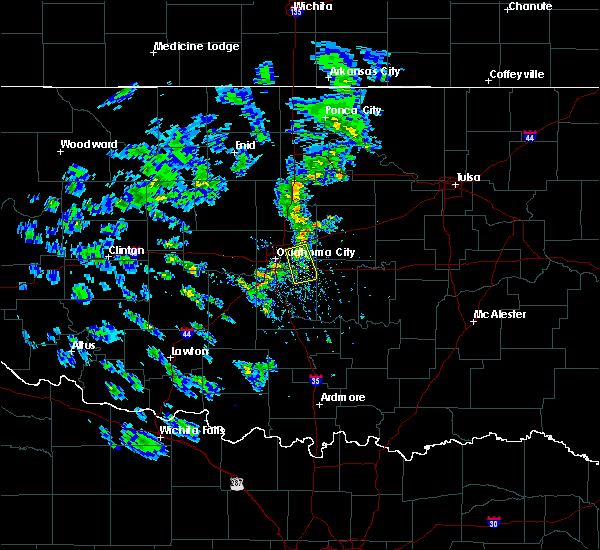 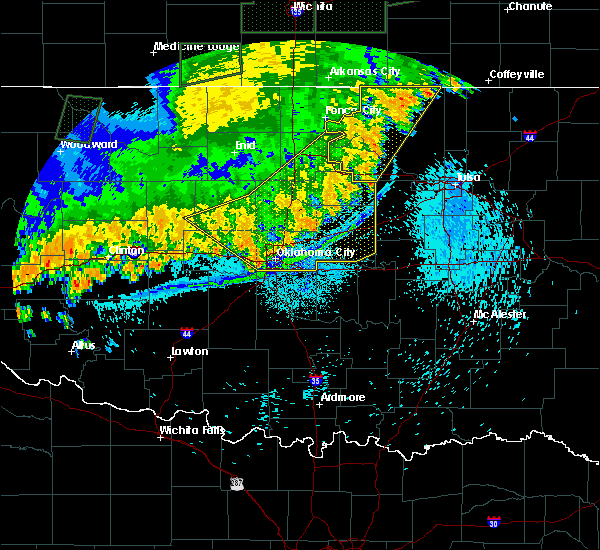 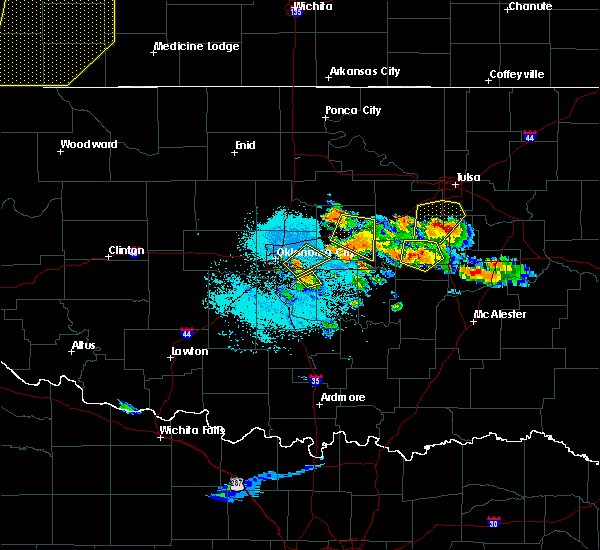 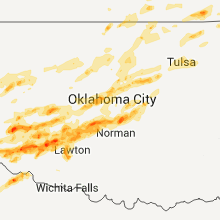 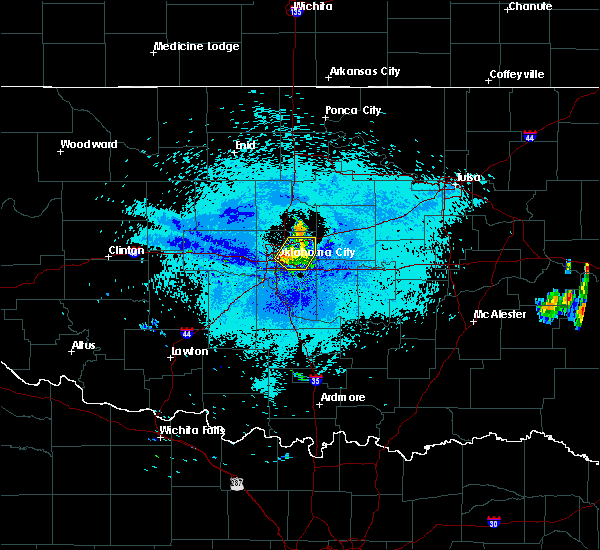 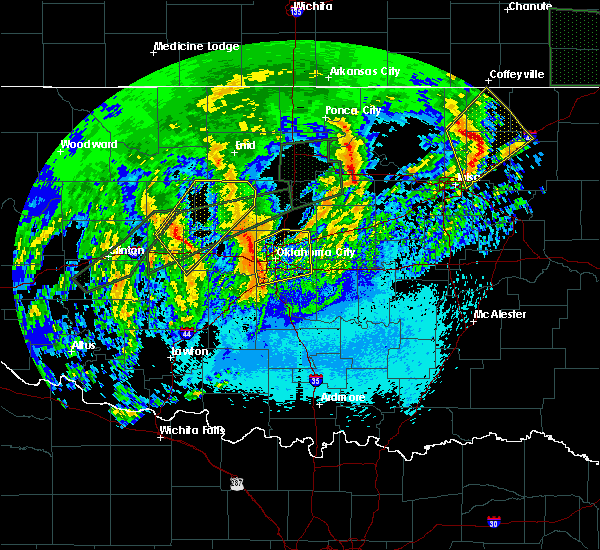 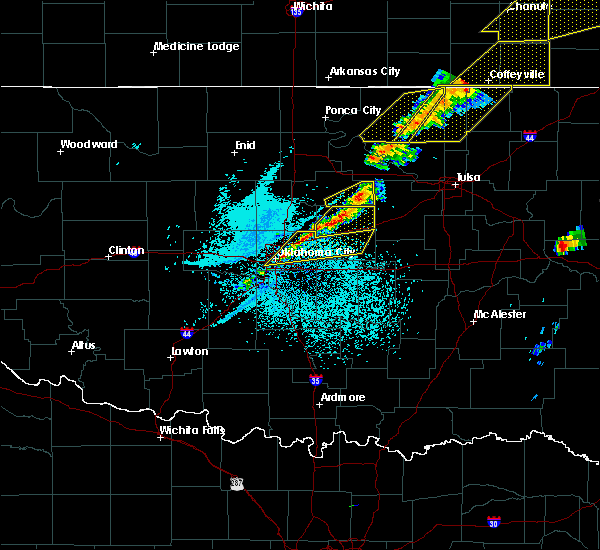 Doppler radar has detected hail at or near Nicoma Park, OK on 57 occasions, including 9 occasions during the past year. 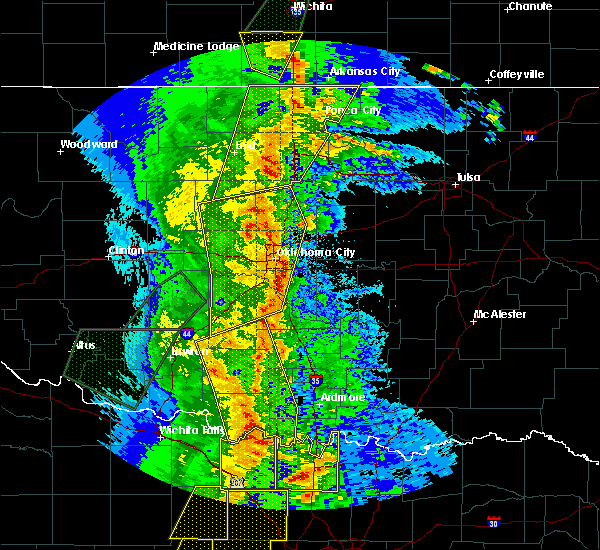 3/31/2015 10:51 PM CDT A severe thunderstorm warning remains in effect until 1115 pm cdt for southwestern oklahoma county. 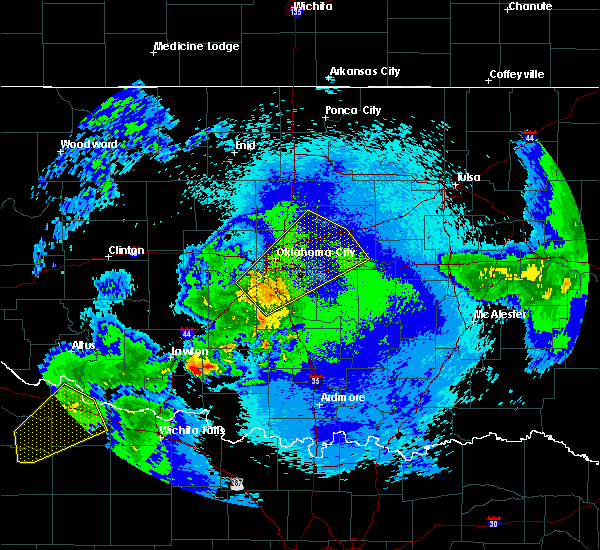 at 1051 pm cdt. 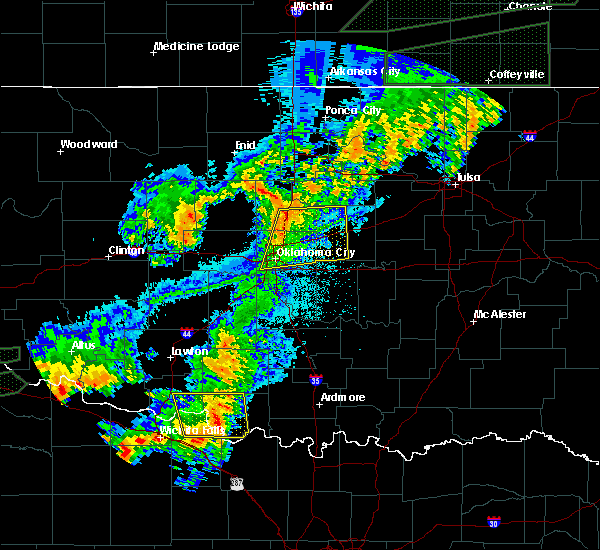 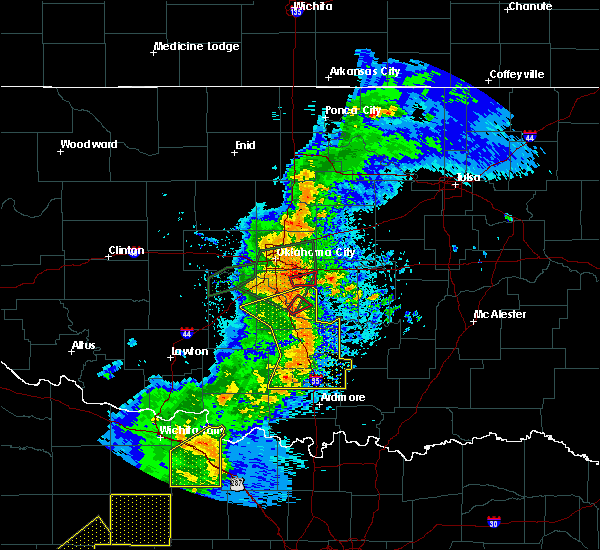 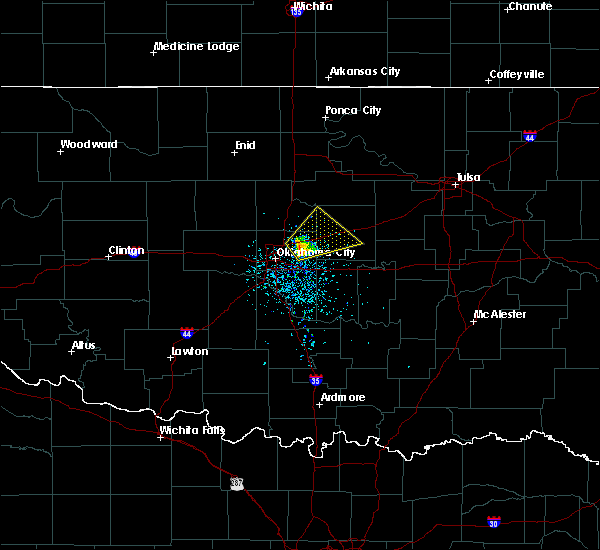 a severe thunderstorm was located over southern oklahoma city. 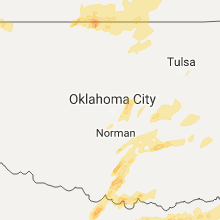 moving north at 15 mph. 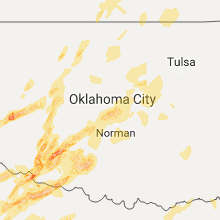 hazard. 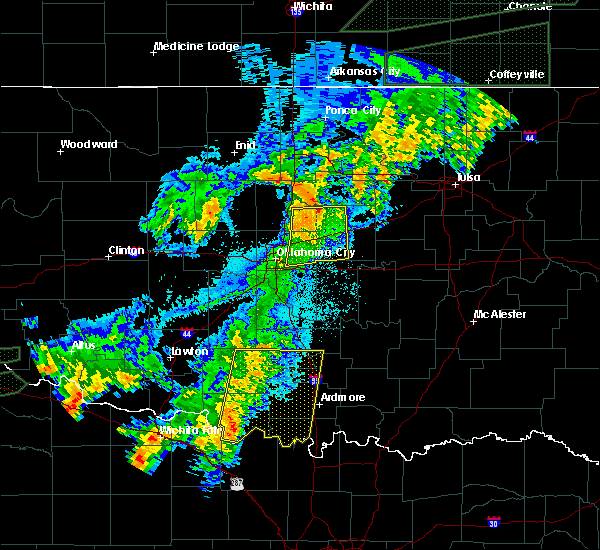 60 mph wind gusts and quarter size hail. source. 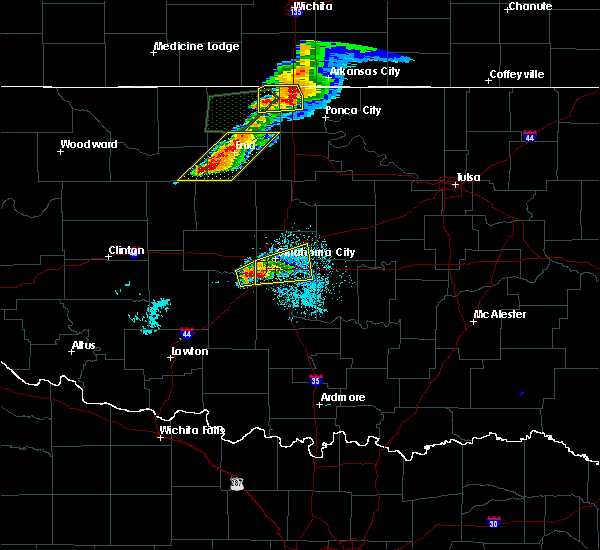 Trained weather spotters. 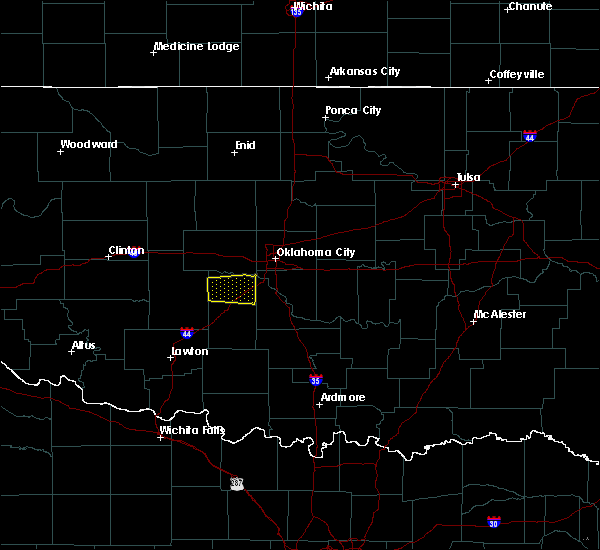 3/31/2015 10:44 PM CDT A severe thunderstorm warning remains in effect until 1115 pm cdt for southwestern oklahoma county. 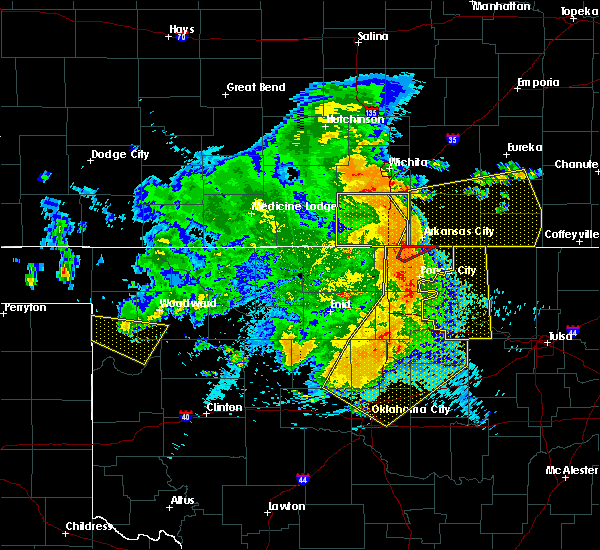 at 1044 pm cdt. 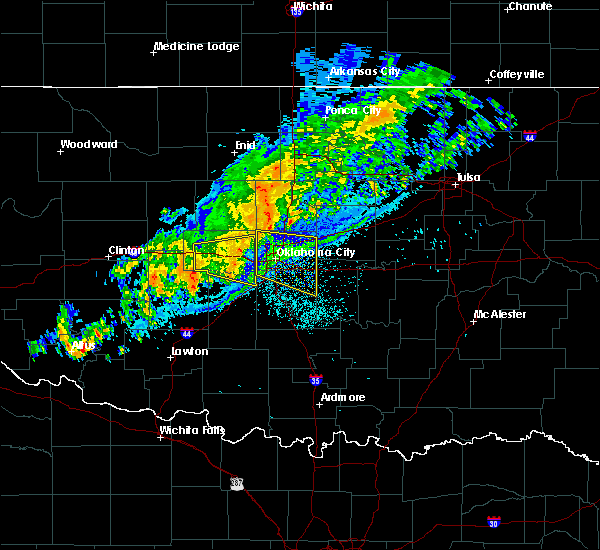 a severe thunderstorm was located over southern oklahoma city. 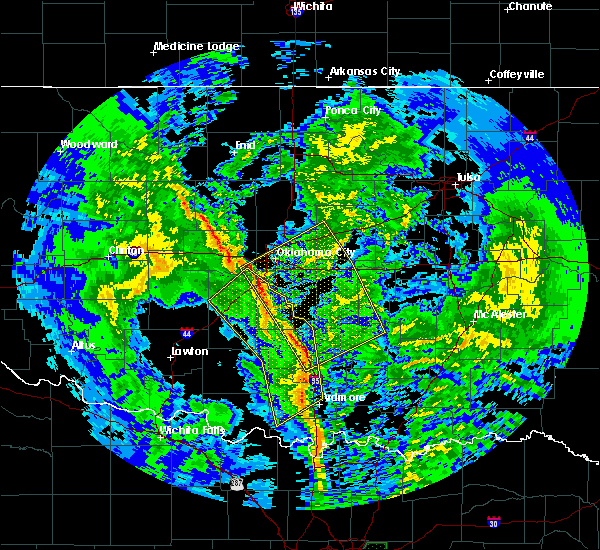 moving north at 15 mph. 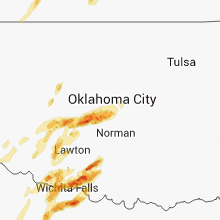 hazard. 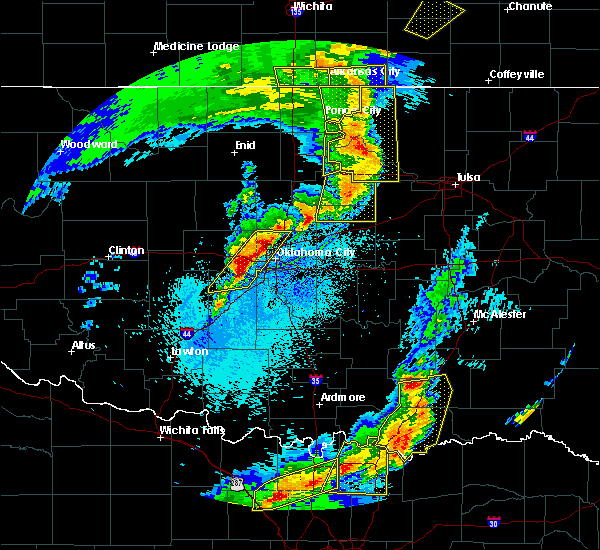 60 mph wind gusts and half dollar size hail. source. 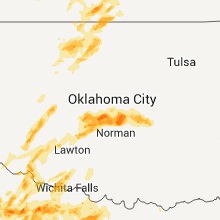 Trained weather spotters. 3/31/2015 10:31 PM CDT The national weather service in norman has issued a * severe thunderstorm warning for. 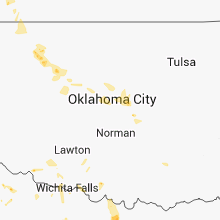 southwestern oklahoma county in central oklahoma. 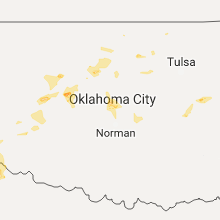 north central cleveland county in central oklahoma. 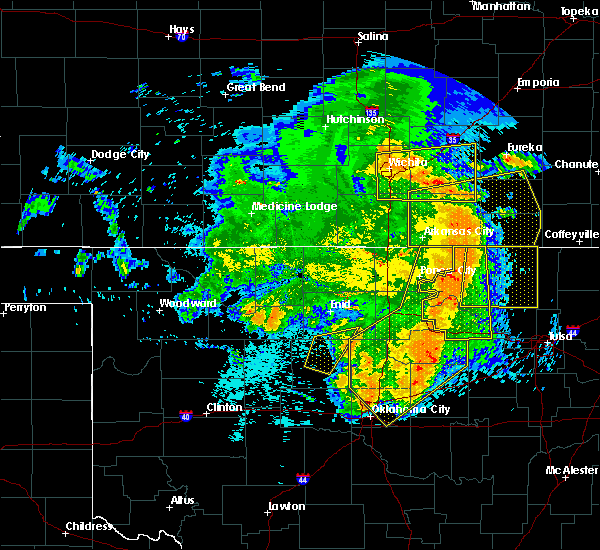 until 1115 pm cdt * at 1031 pm cdt. 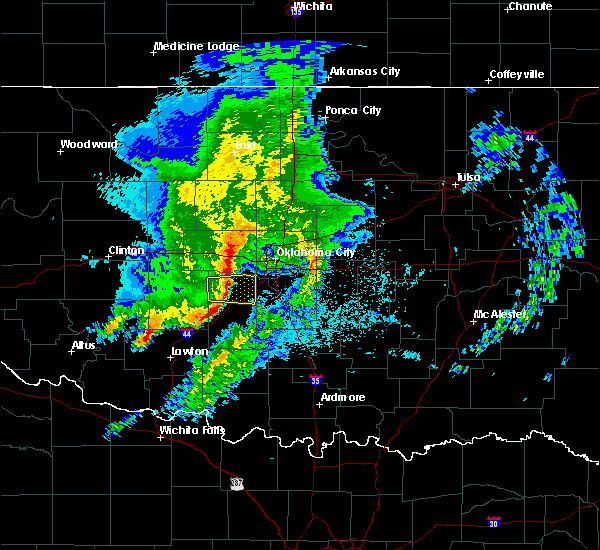 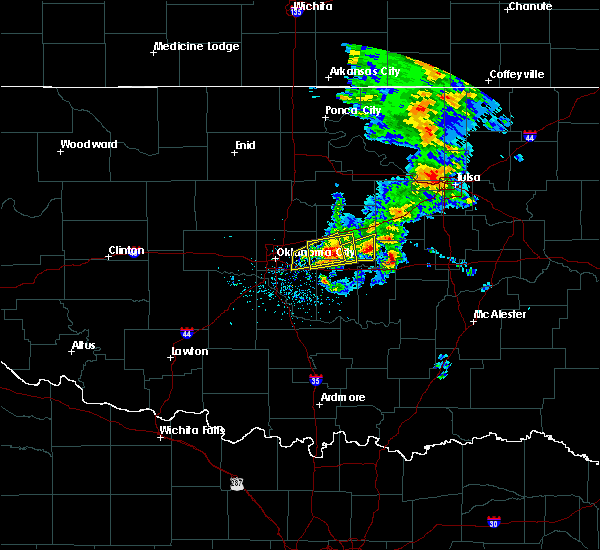 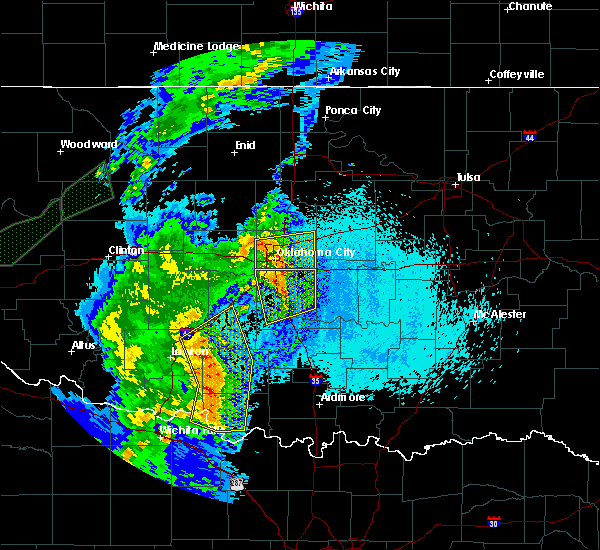 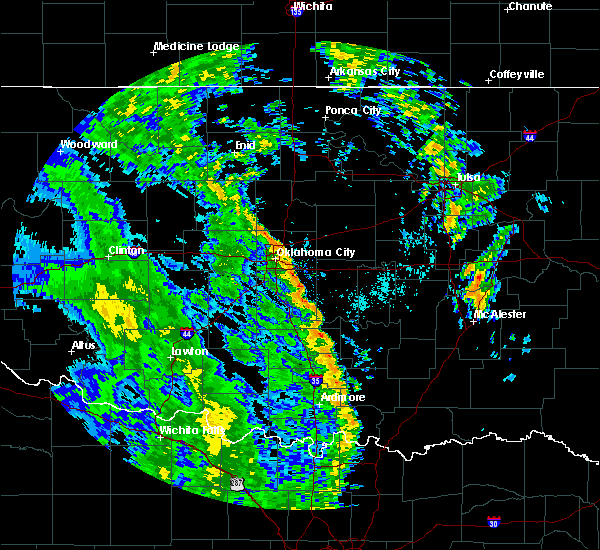 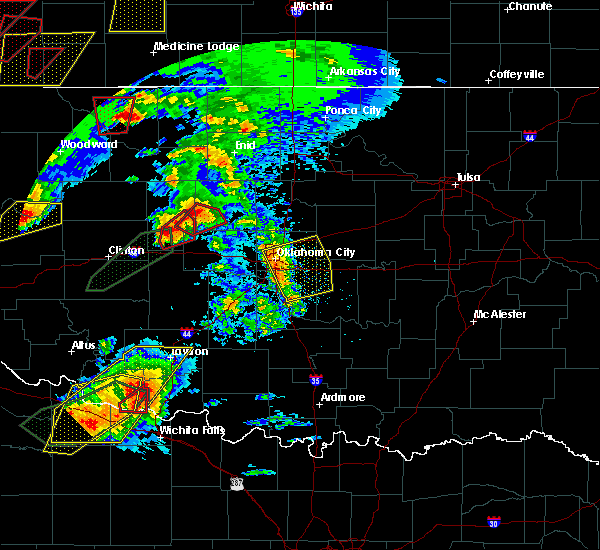 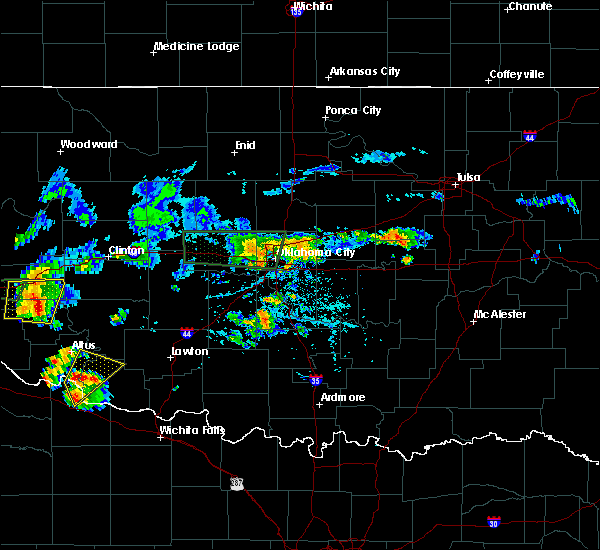 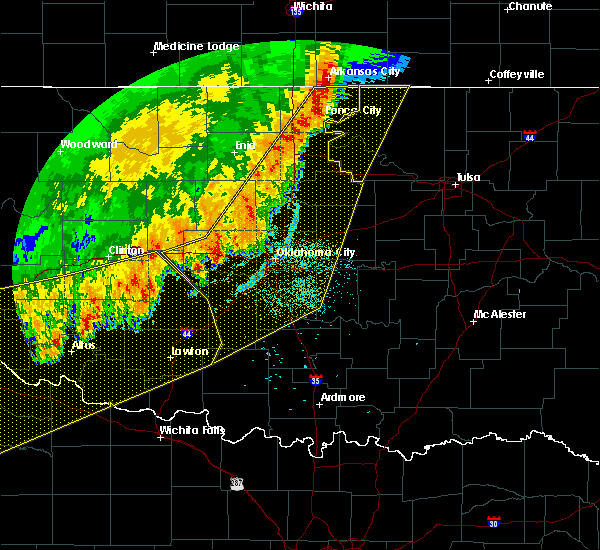 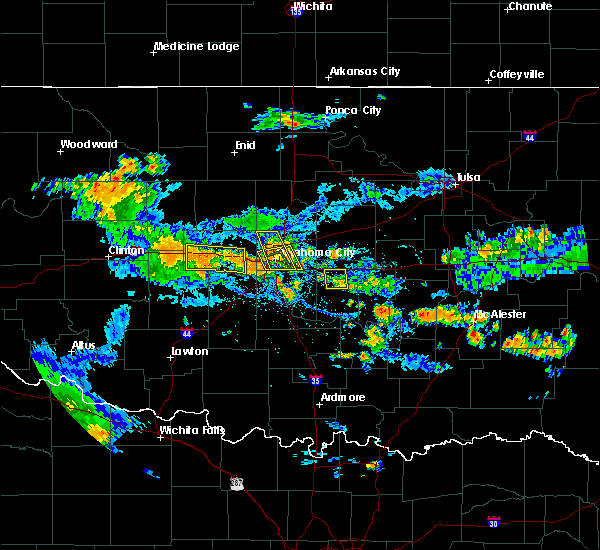 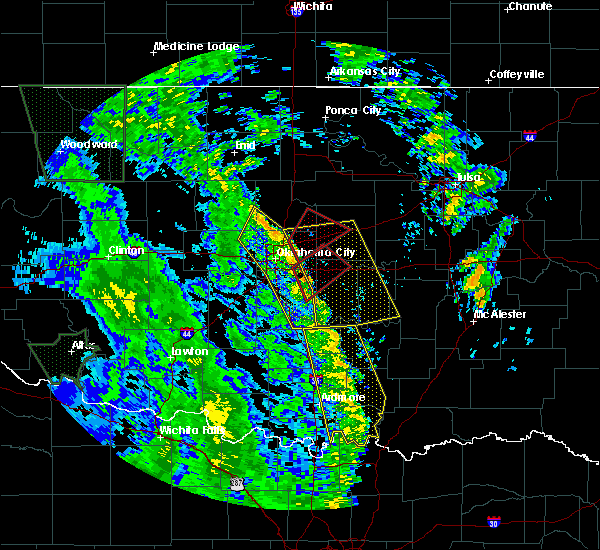 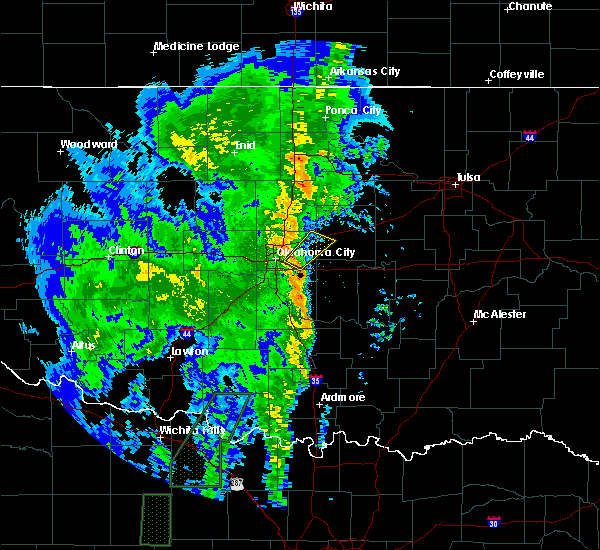 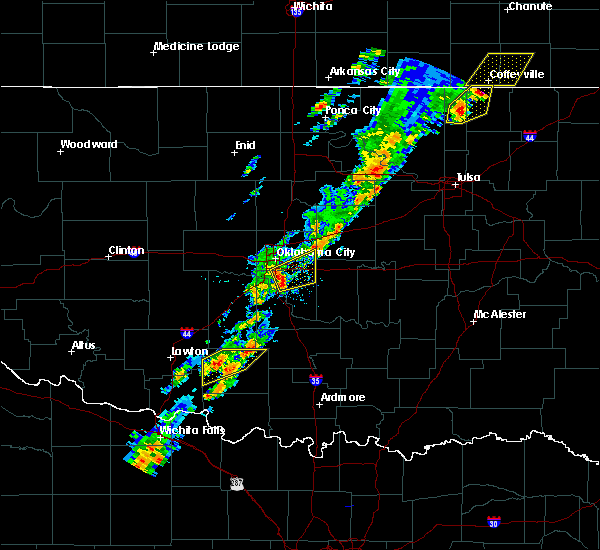 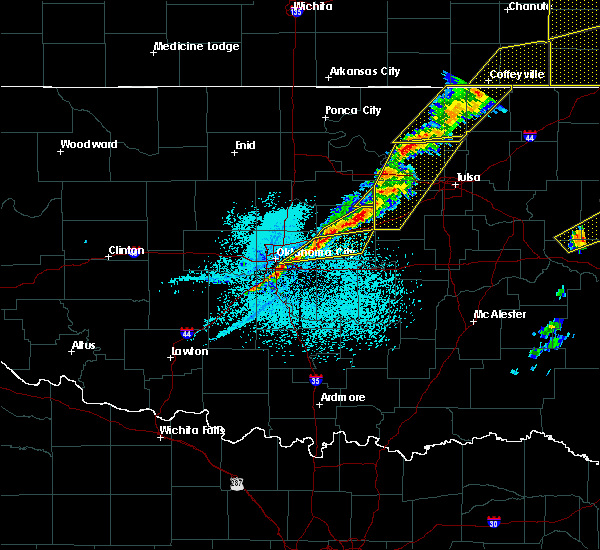 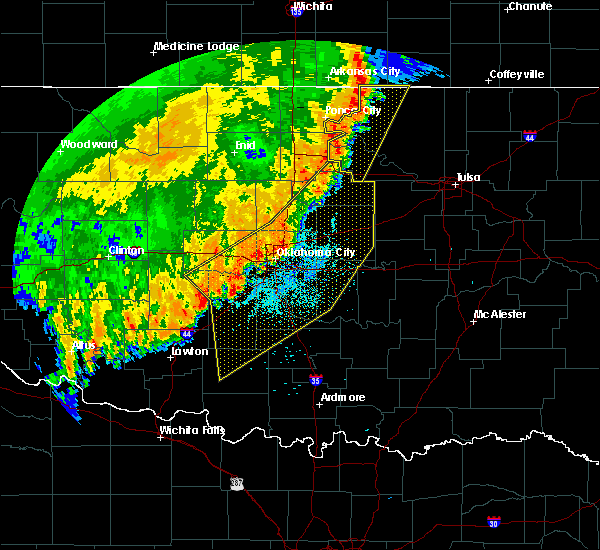 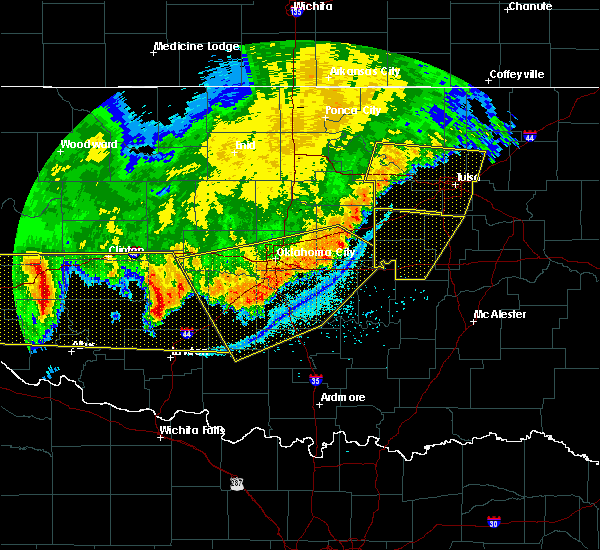 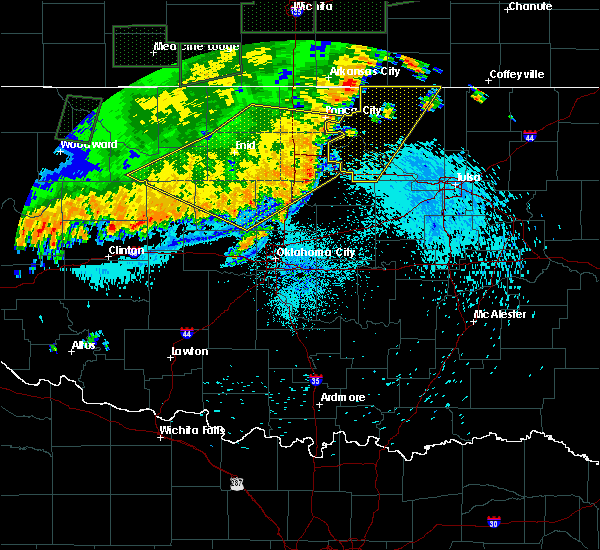 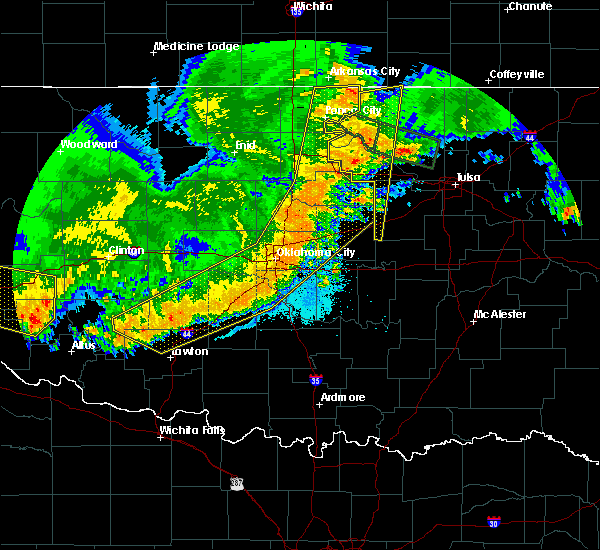 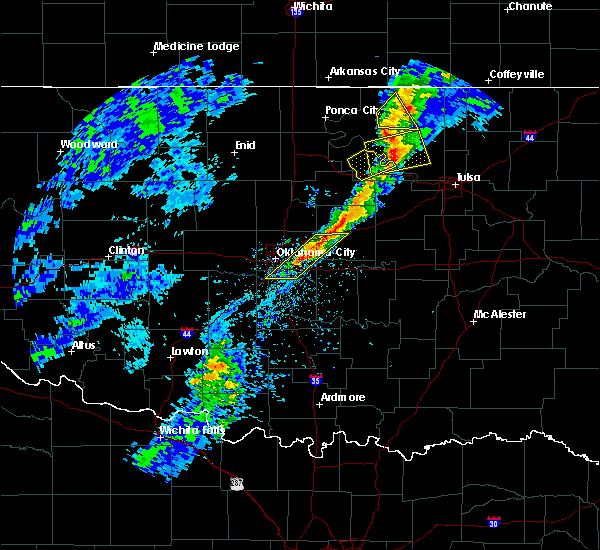 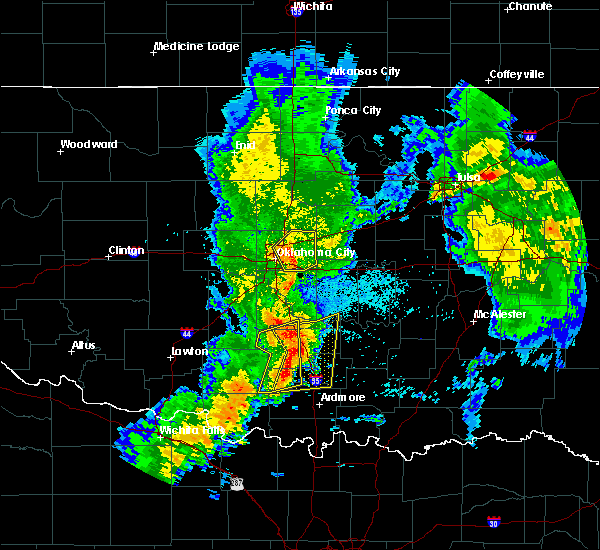 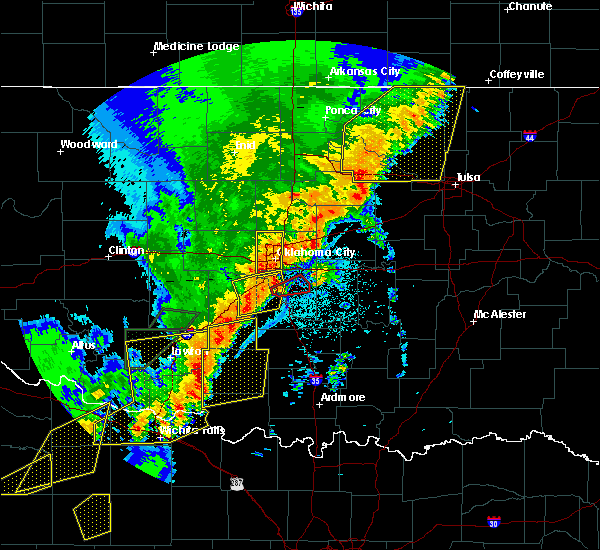 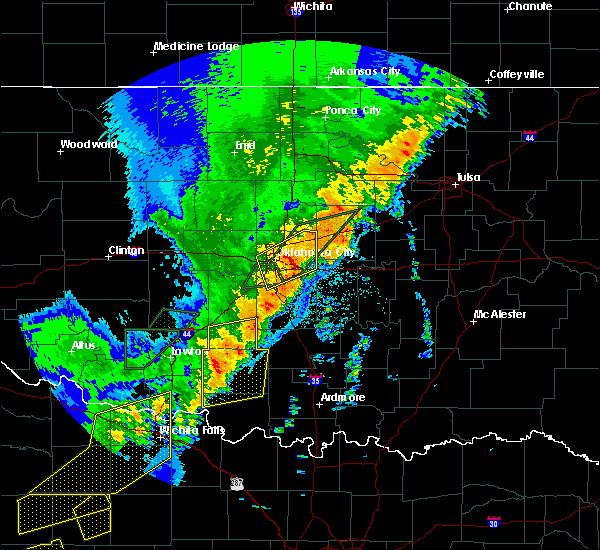 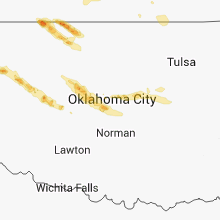 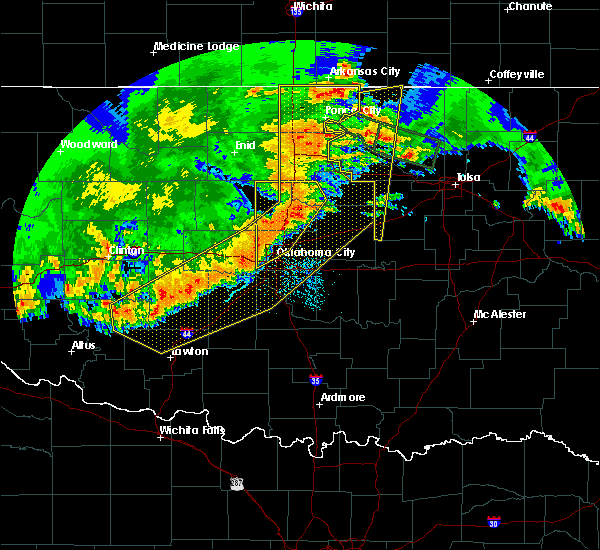 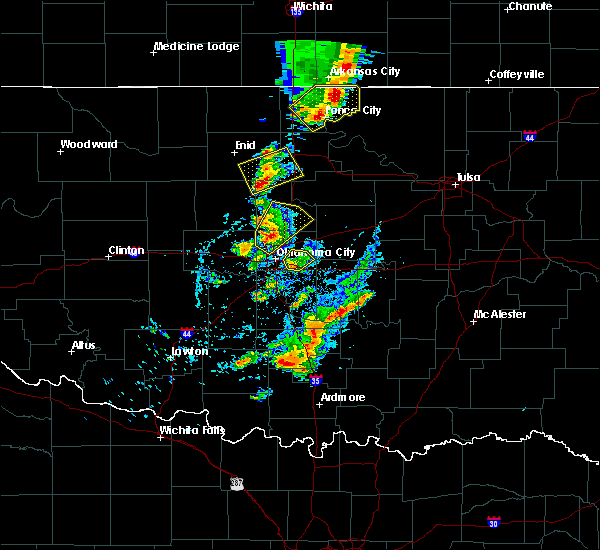 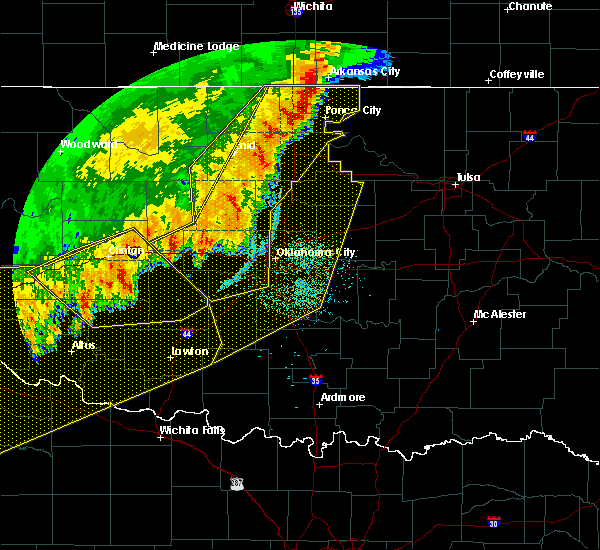 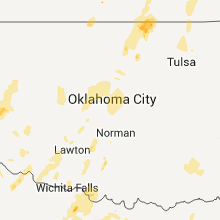 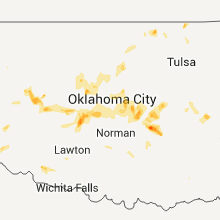 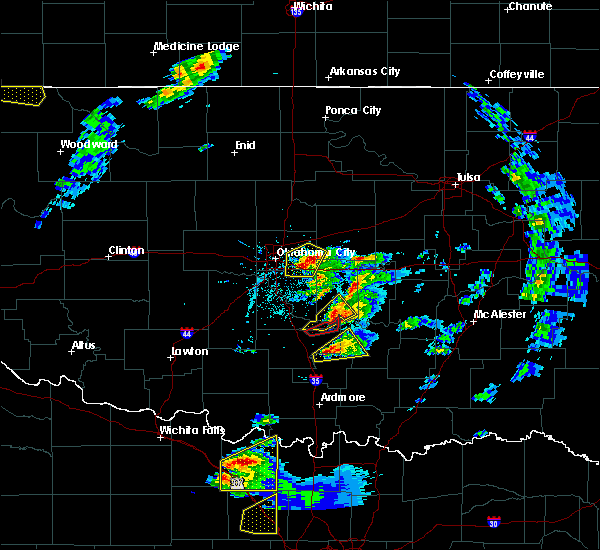 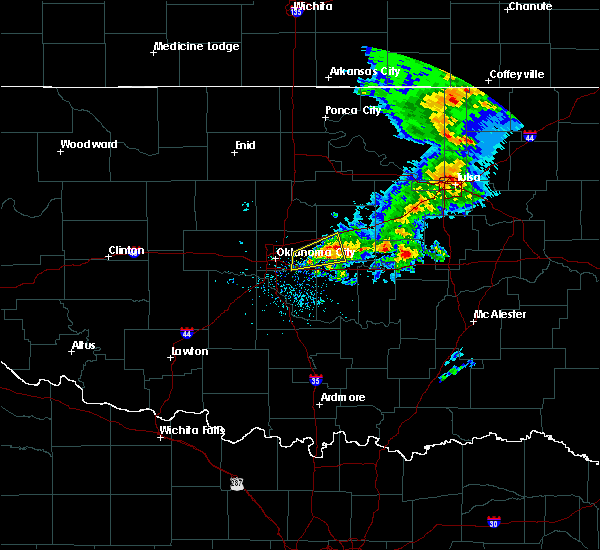 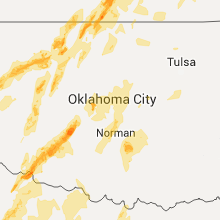 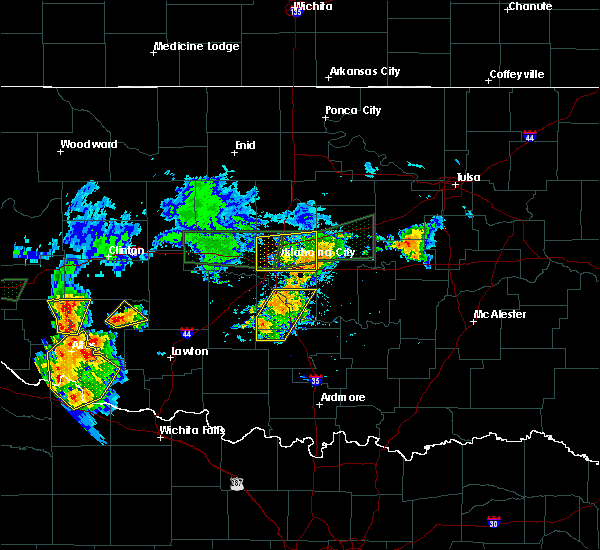 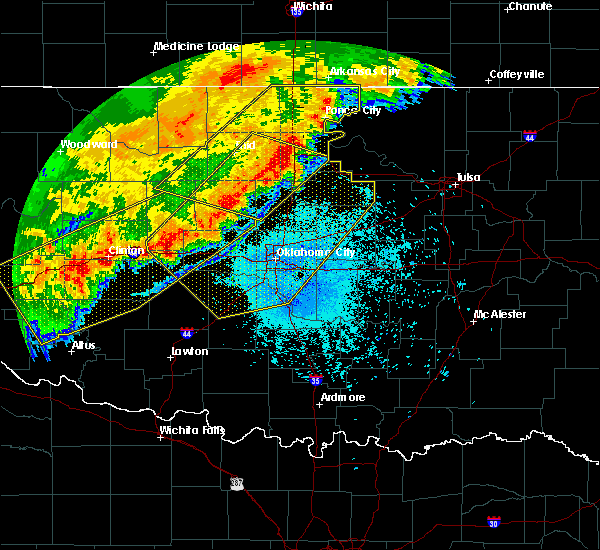 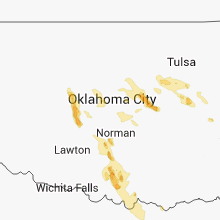 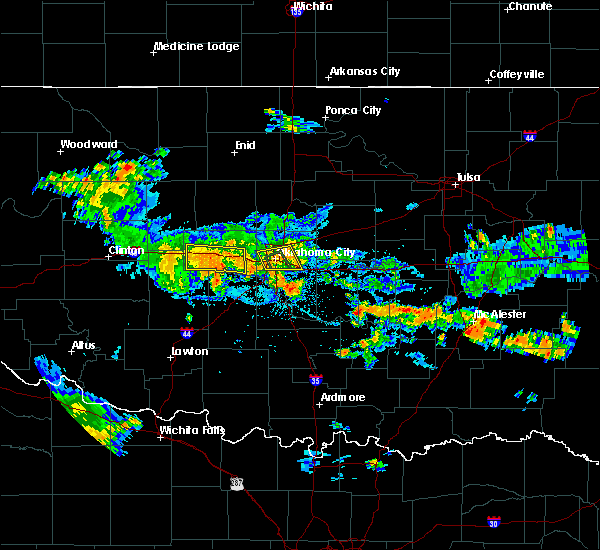 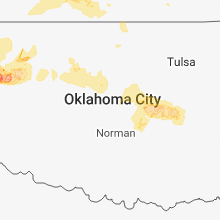 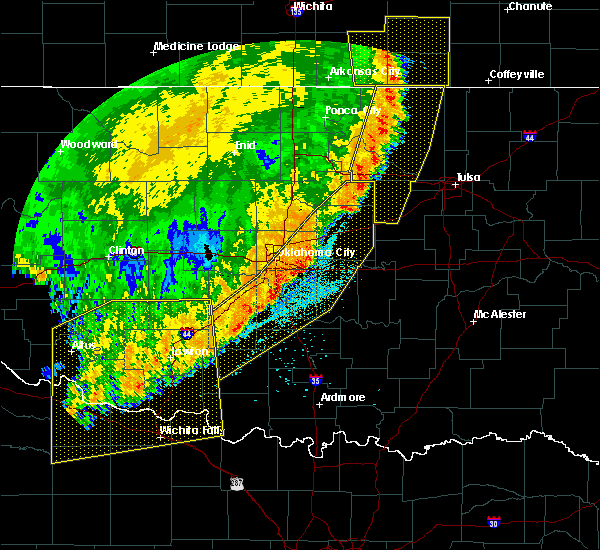 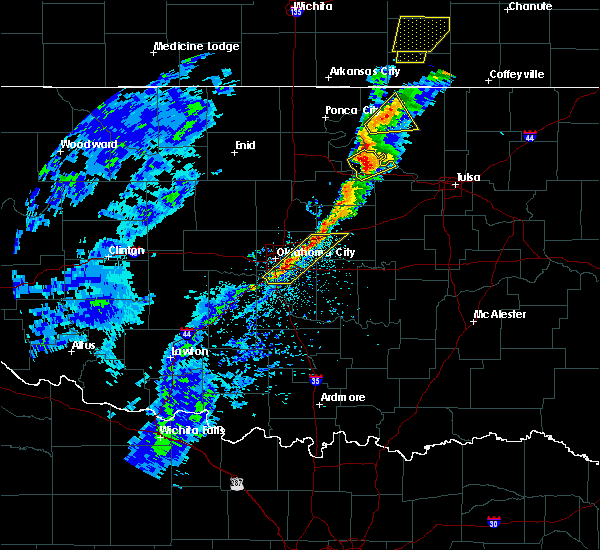 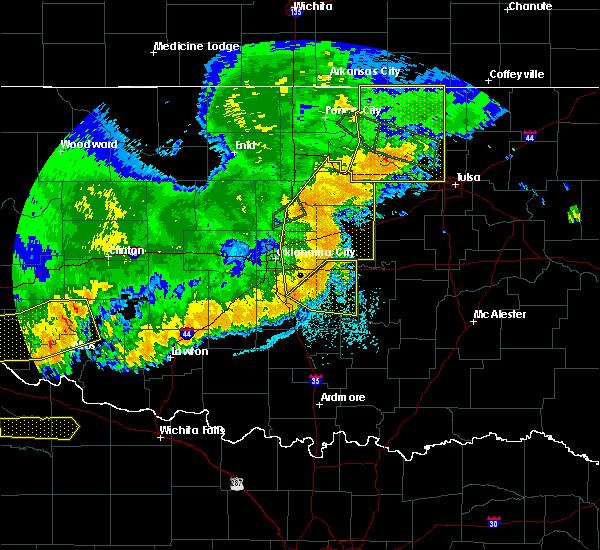 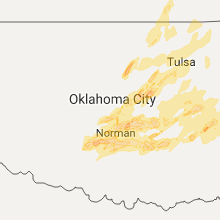 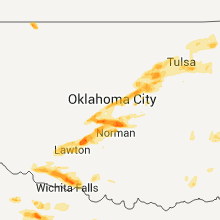 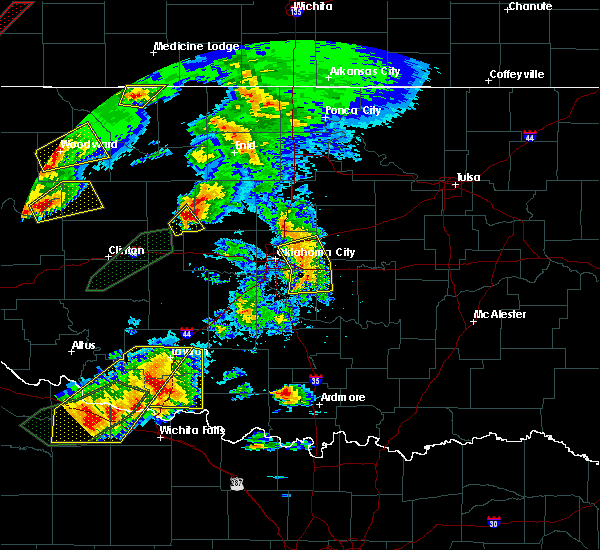 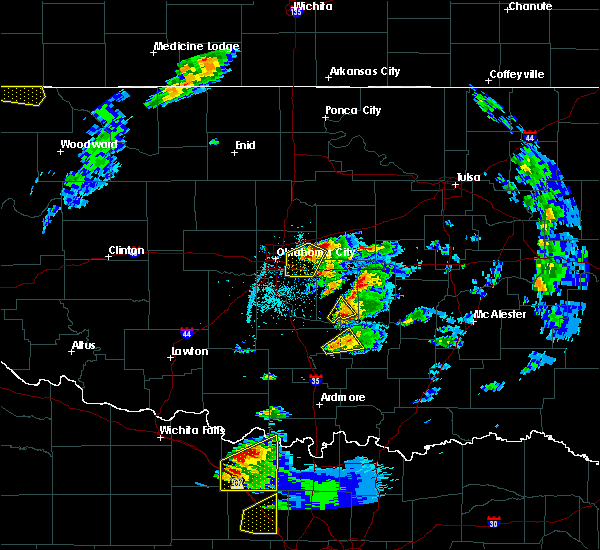 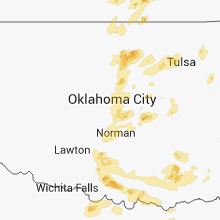 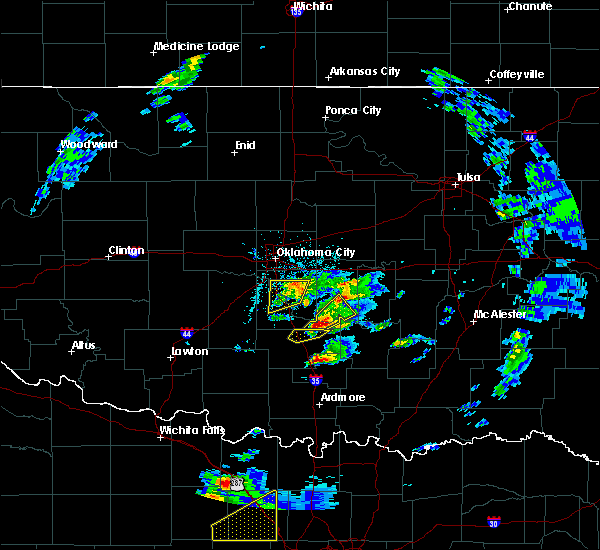 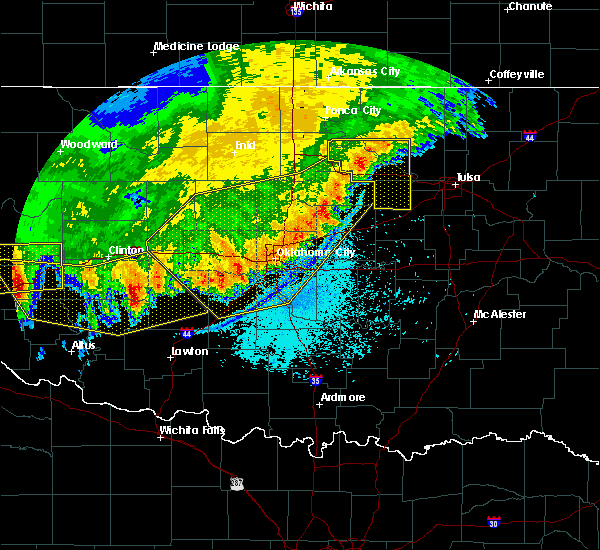 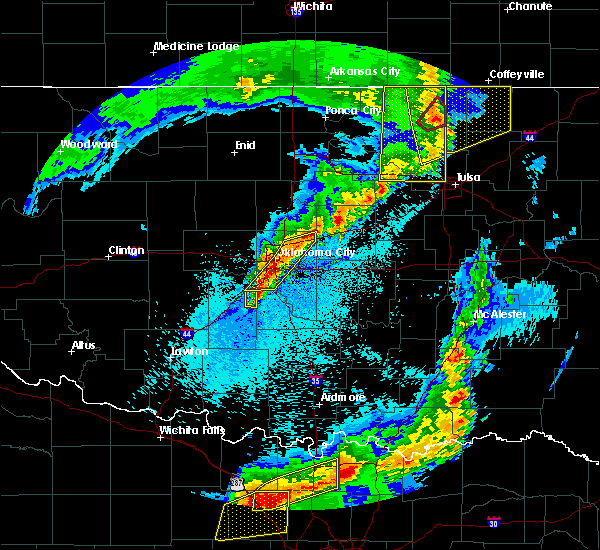 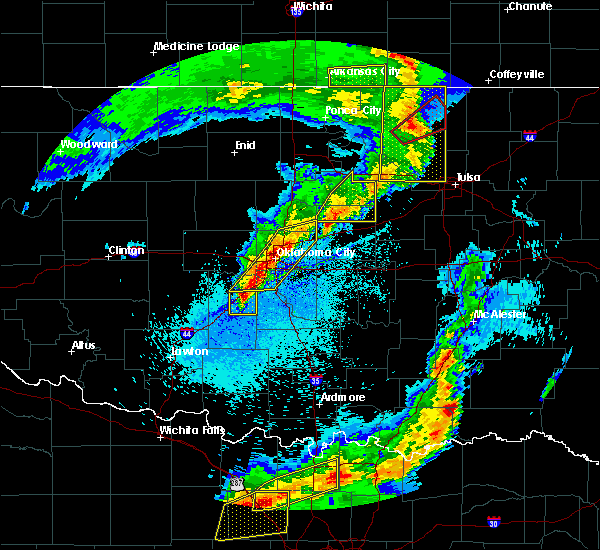 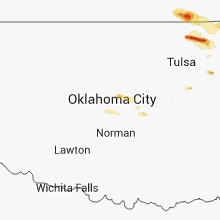 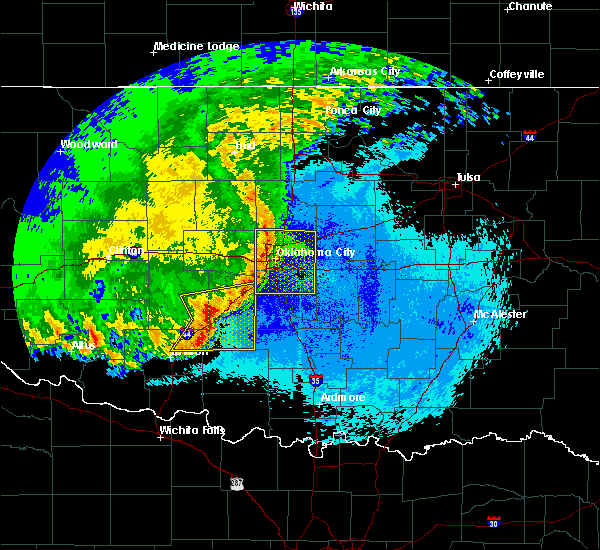 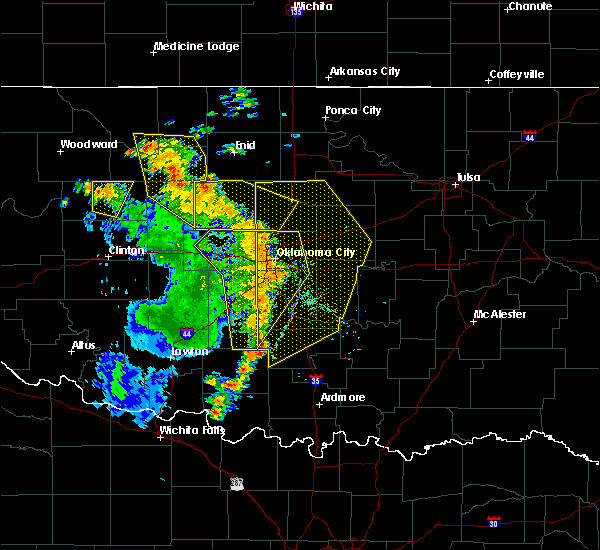 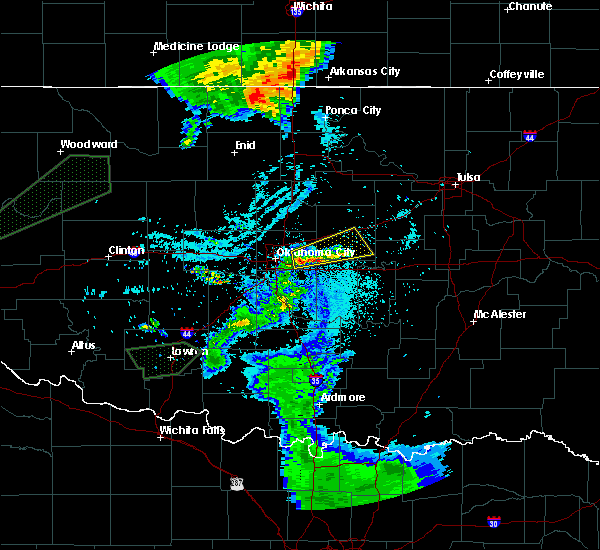 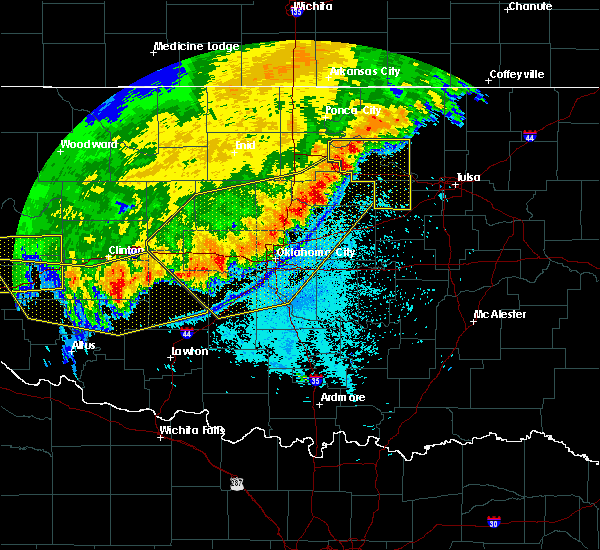 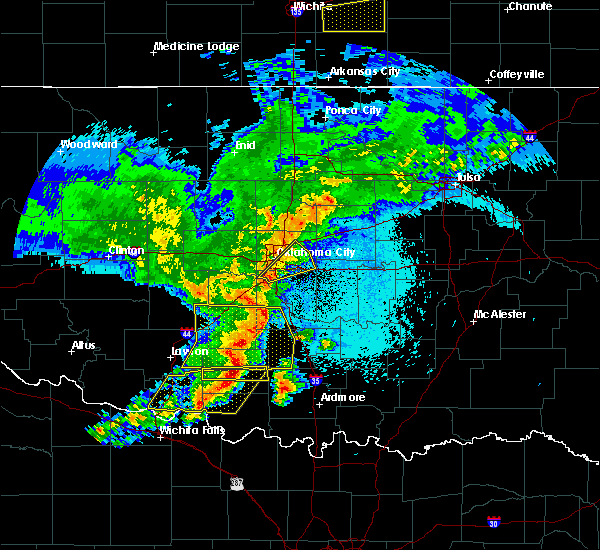 A severe thunderstorm was located over moore and.